At noon today Pink Lane Jazz Co-op Ltd became the owners of The Globe, Railway Street, Newcastle upon Tyne NE4 7AD. We believe that The Globe is the first music venue in the UK to be owned by a co-operative, certainly the first to be owned by a jazz co-op. We now have over 200 members. Today is also International Jazz Day. How appropriate! We’d like to say a big thank you to all the people who have helped to make this possible including those who have invested or lent us money, those who have given us their time and expertise free of charge, the other jazz and arts organisations that have supported us and the many people who have promoted us through social media and mainstream media. 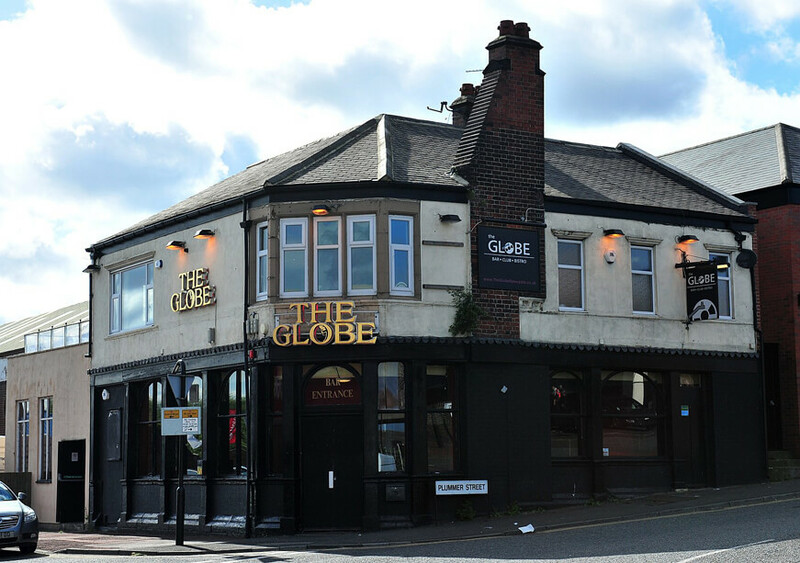 There’s a bit of refurbishment to do before The Globe will be up and running on both floors. We will keep you informed of progress.